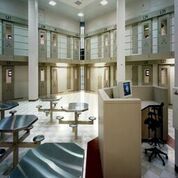 Strollo completed a 22,000 sq. 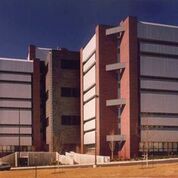 ft., 8-story, 432-cell zero movement facility. 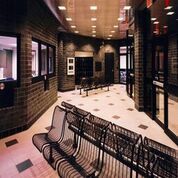 The building is equipped with a 14-cell medical unit, a multi-purpose recreation room, classrooms, secured storage vaults and administrative and sheriff’s offices. 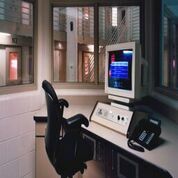 The $35 million maximum-security county jail ensures consistent security with 24-hour direct supervision.